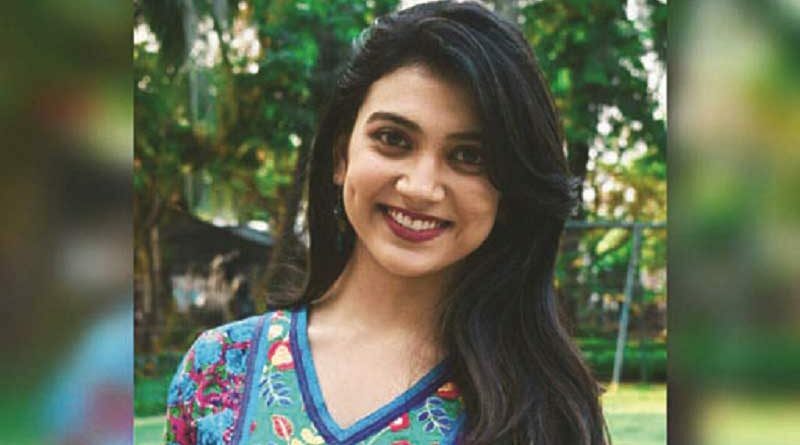 RBN Web Desk: It seems that Rajnandini Paul, daughter of actress and danseuse Indrani Dutta, is not making her big screen debut in director Srijit Mukherji’s upcoming film Ek Je Chhilo Raja. Rather, Rajnandini will be seen on celluloid much earlier in debutant director Abhishek Saha’s Uronchondi, where she plays one of the lead roles. Uronchondi is about the journey of three women from three different generations who embark on a road trip to taste freedom and rid their monotonous lives. 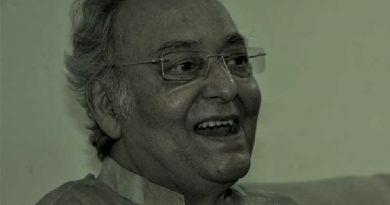 Sudipta Chakraborty, Rajnandini, and veteran actress Chitra Sen play the three women who hitch-hike the trip on a lorry. Actress Chaiti Ghoshal’s son Amartya Roy will debut in the film as the lorry driver. Rajnandini, in Ek Je Chhilo Raja, will play Bibhabati Devi, wife of Ramendra Narayan Roy, the second prince of the state of Bhawal (now in Bangladesh) in pre-independence India. The film is a courtroom drama inspired from the famous Bhawal case, where a possible imposter claiming to be Ramendra Narayan, returns a decade after being presumed dead. Jisshu Sengupta plays Ramendra Narayan and also the person who returns to claim his share from the estate. 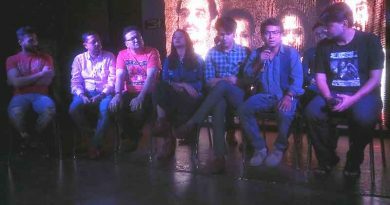 Uronchondi, meanwhile, is being billed as the first road film in Bengali. The film has been extensively shot on the Kolkata-Purulia route.